Honda Pump WH20 delivers high-pressure output up to 61 psi for applications such as sprinklers and nozzles. Compact and equipped with an easy-carry handle, this pump delivers powerful results in a lightweight, portable package. 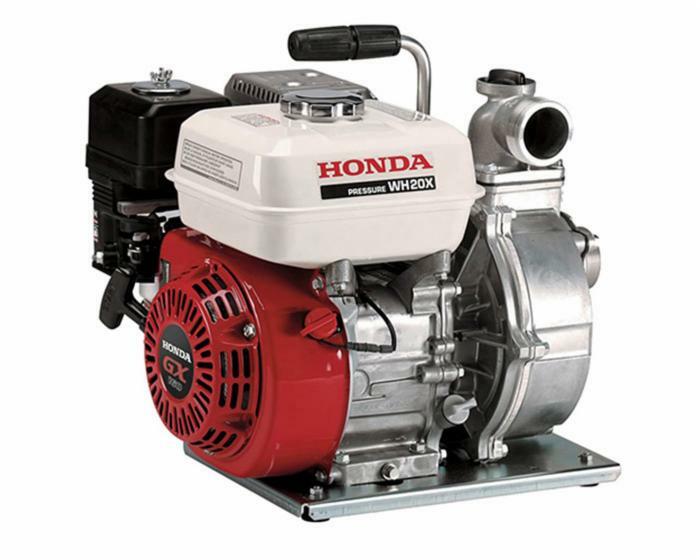 The WH20 is also covered by a three-year warranty, so you can utilize your Honda pump year after year.